Forest River's Rockwood Ultra Lite travel trailers and fifth wheels are ultra-comfortable with quality craftsmanship built into every model. 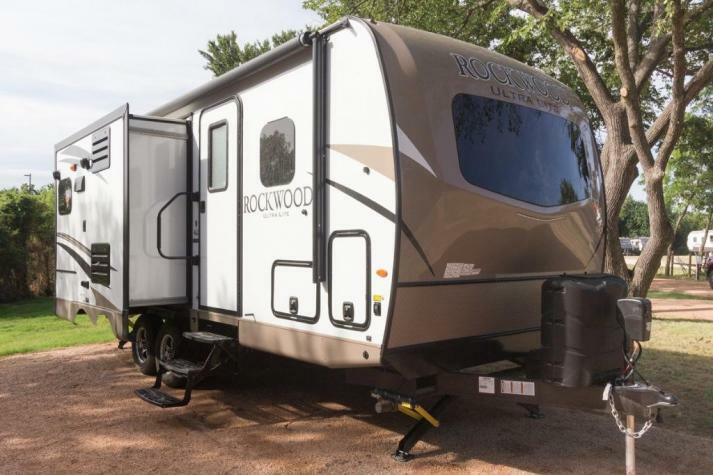 With many fantastic features to enjoy, including the fully aluminum floor, sidewall, and roof, as well as residential features that will make you feel right at home no matter where you end up, the Rockwood Ultra Lite combines lightweight towing with heavy-weight amenities. It's time to choose a Rockwood Ultra Lite travel trailer or fifth wheel by Forest River for your next get-a-away! If this sounds like the kind of RV that you are looking for, check out our fantastic inventory in the listing below. 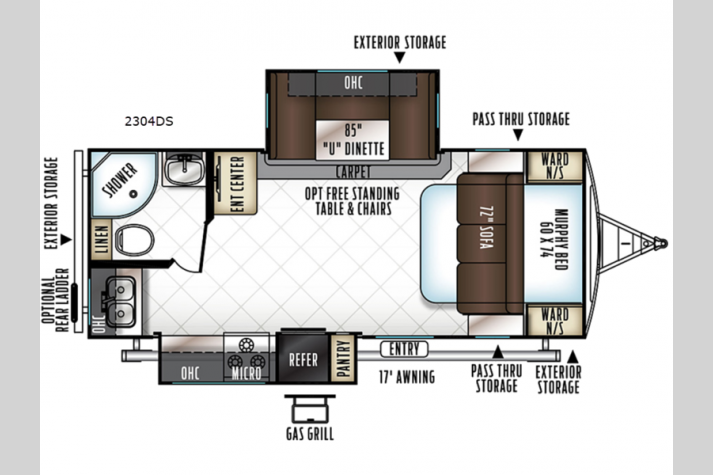 Or see more of our Rockwood Ultra Lite travel trailer floorplans like the 2304DS, the 2703WS, the 2706WS, and more online! Contact us to get more information about what we currently offer today!